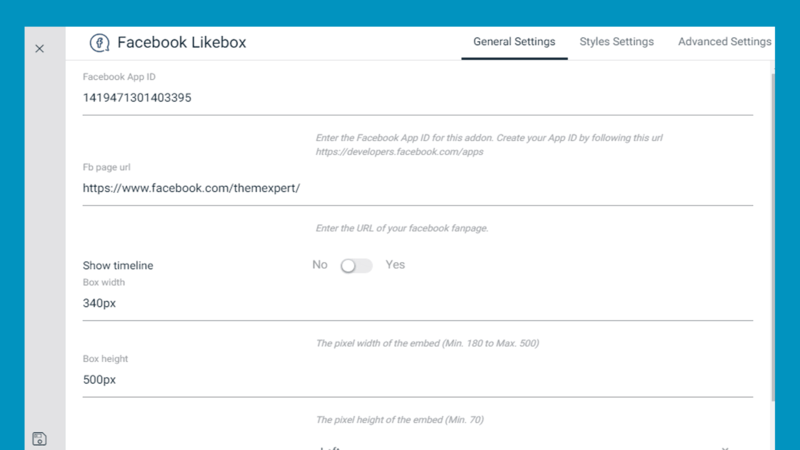 Facebook Likebox is the most trendy module with rich customization features including display page timelines dynamically and control over various settings. It is pretty easy to configure. Fb page URL : Enter your facebook page URL here. Show timeline : You can show or hide page timeline with this option. 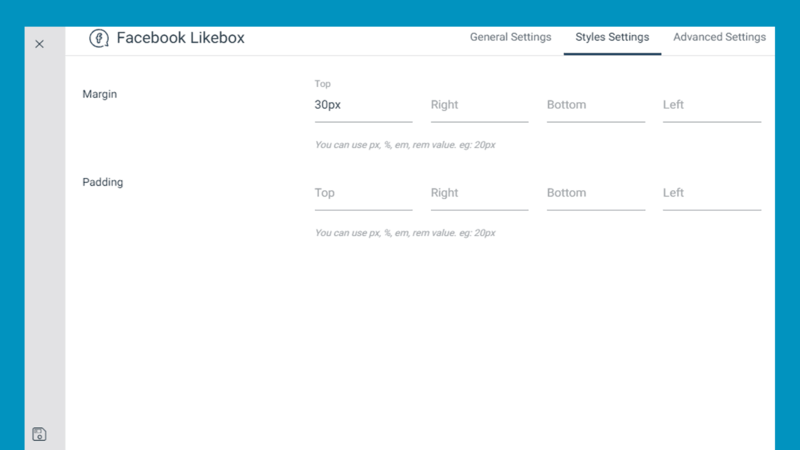 Box height : Define the amount of height in pixel for the like box. Text Alignment : Specify the position of the texts for the like box. 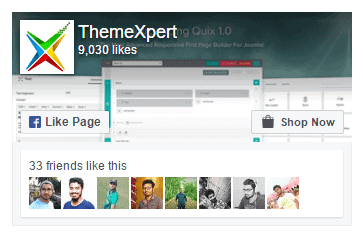 Animation : Choose an animation effect that how you want the facebook like box section to appear. Margin : You can define the amount of margin in pixel for Top, Right, Bottom and Left as well for the section. Padding : You can define the amount of padding in pixel for Top, Right, Bottom and Left as well for the section.